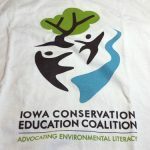 ICEC is the professional membership organization for all environmental educators in Iowa. 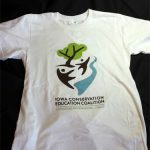 Help support ICEC and wear our logo proudly! Click on a picture in the gallery to see larger photo! 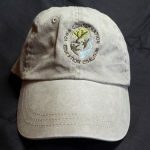 To make your purchase, please send us an email with the items, size if applicable, and quantity of each. We’ll let you know if we still have that available. 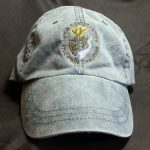 Once the order is confirmed, then you’ll receive an invoice via our PayPal account and as soon as funds are received, we can ship your order. You can use PayPal or send us a check. All the details will be included on the invoice! 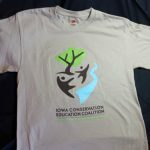 Want to show your support for the Iowa Conservation Education Coalition? 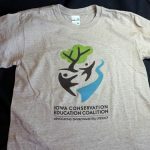 Email us to find out what is available! 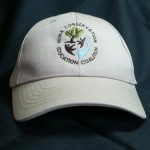 Contact us by using our contact form or visit us on Facebook or Twitter.